With Rae Dawn Chongwho starred in one of the great horror anthology segments (Lovers Vow, from Tales from the Darkside: The Movie)the latest to sign on as director, the roster now includes Meosha Bean, Chong, Cruell, Lary Love Dolley, Tiffany D. Jackson, Nicole Renee and Robin Shanea. The segments are written by Linda D Addison, Paula Ashe, Crystal Connor, Tananarive Due, Valjeanne Jeffers, Eden Royce and Sumiko Saulson. 7 Magpies is co-executive produced by Stacy Pippi Hammon, the Festival Director at Los Angeles Etheria Film Night, an annual event that promotes and showcases women in genre filmmaking. Of the nursery rhyme inspiration, Cruell tells Indiewire’s Shadow and Act it represents “a form of oral storytelling key to many cultures of color  and the perfect framework for the first all African-American female horror anthology feature.” This is great news for diversity in horror filmmaking, as well as what often seems the aim of horror itself, to clue viewers in to the fears and concerns of the artist. There’s no doubt these filmmakers have a lot to say. 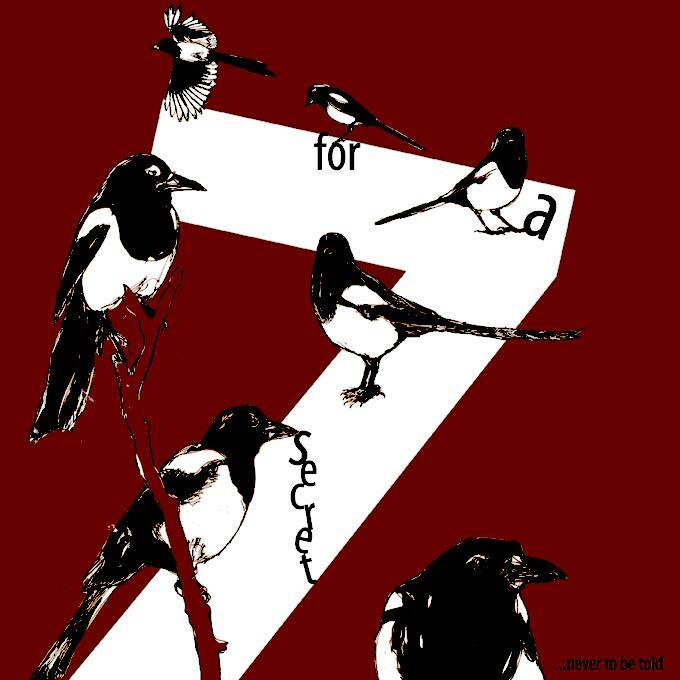 For more on 7 Magpies, visit the official Facebook here.